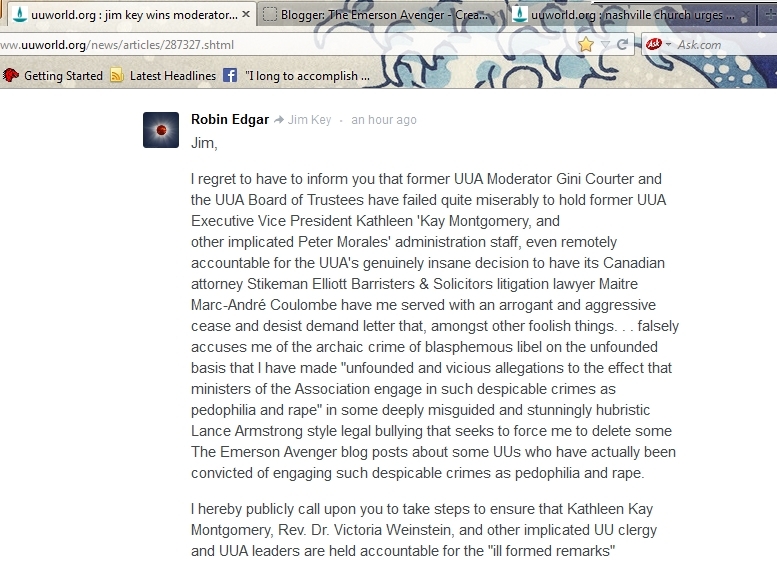 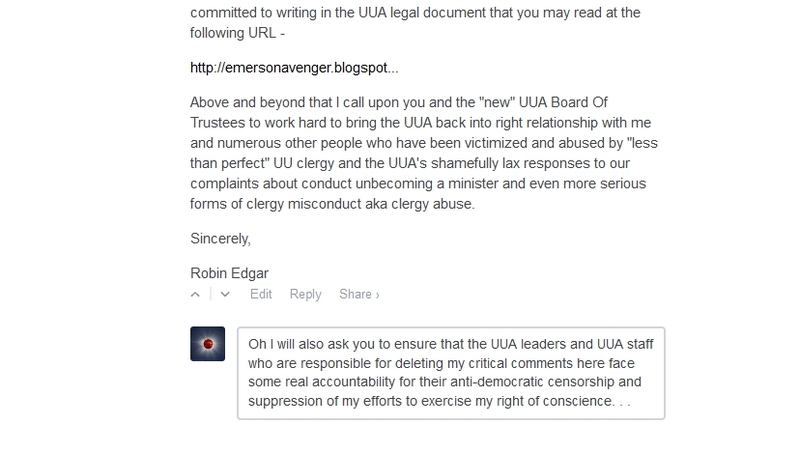 The Emerson Avenger: UUA Moderator Jim Key Gets An "Electronic Communication" From Your's Truly. . .